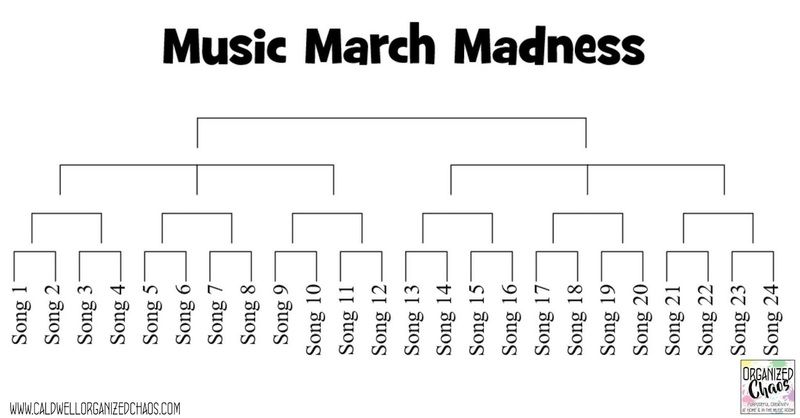 I'm trying some new ideas for recognizing Music In Our Schools Month this year, and one of them is a March Madness- style bracket for songs from a variety of genres. 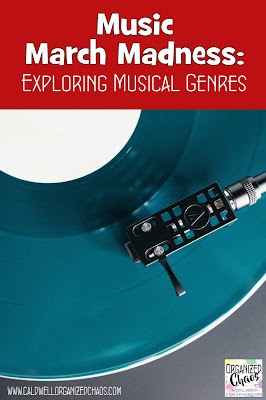 I'm excited to use this as a way to generate thought and discussion around a wide range of genres among students and the broader school community, and it ties in perfectly with this year's theme: "All Music. All People." so I think it's the perfect time to try it out! That's 24 songs that get narrowed down to 1 by the end of the month! As you can see, I had to have one round where 3 songs go against each other to make the math work out, but that will just keep it interesting towards the end, right? 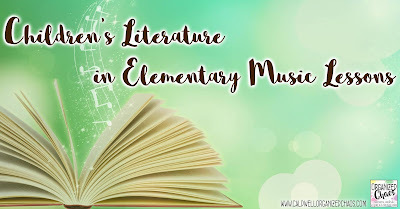 I decided to choose songs that I don't think my students will be familiar with, because I don't want certain songs to have the advantage of being well-known. Some genres will definitely still be more familiar than others, of course, but hopefully it will help students be more open-minded if they don't instantly recognize certain songs. Of course you can do this with any songs you like! 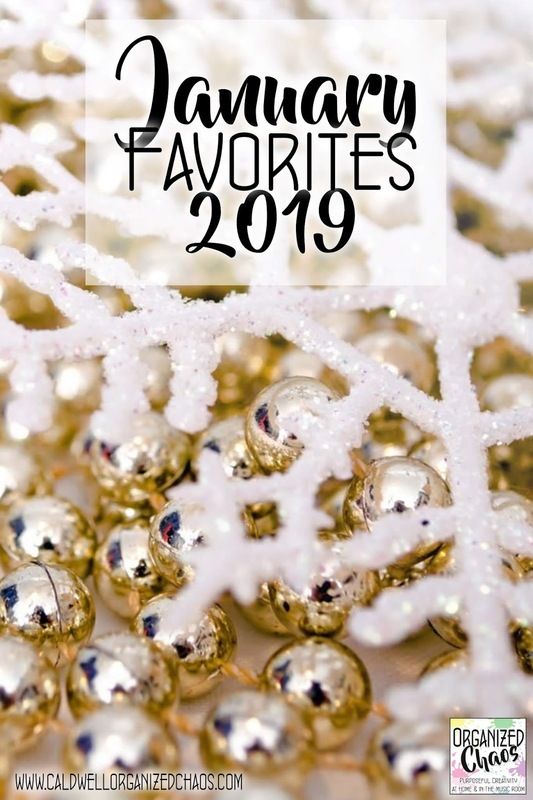 Although they will all be unfamiliar to most of my students, I tried to also pick songs that would be appealing to at least some portion of my student population rather than pick things that are so foreign that students would immediately tune it out. I do use a lot of music that is less comfortable for them in my own classes, but since I won't be there to help them know how to listen to it, I thought it would be more of a "fair fight" to choose things that they will at least be able to appreciate at some level without my input. I don't know if this will work out, but I'm hoping to also have staff from around the district vote as well. 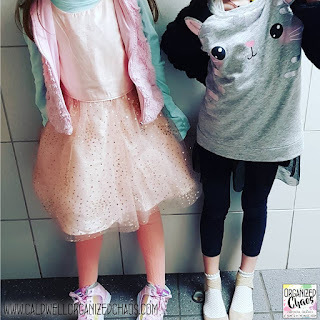 I'm hoping to send out a simple poll they can click in their email that would make it easy for them to listen and vote- it would be interesting to see what the staff would pick compared to the students, and it would be great to involve more of the adults from around the district to raise awareness as well! 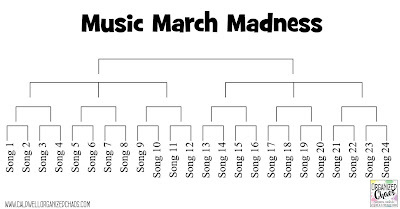 Have any of you tried a "march madness" bracket like this before? What songs or genres do you think I should include next year? 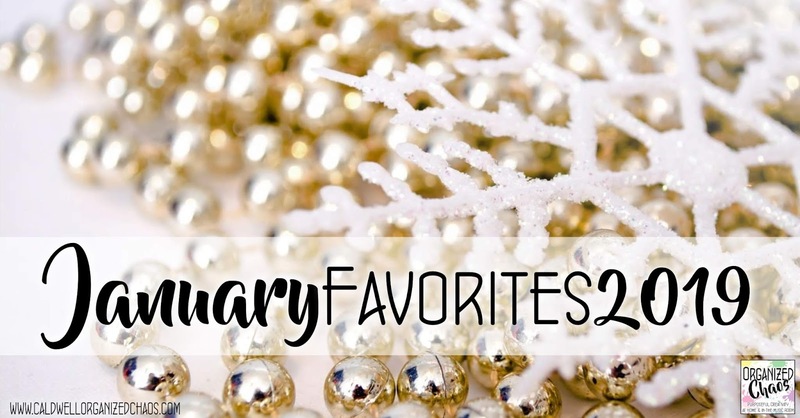 I would love to hear your thoughts and ideas in the comments below! 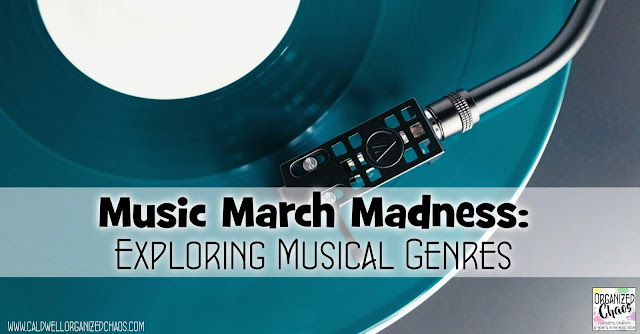 Read more "Music March Madness: exploring musical genres"
I asked my readers recently to tell me what they would like to see me write about, and one of the most-requested topics was informances. 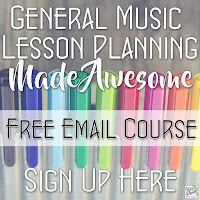 I think a lot of music teachers are intrigued by the idea of moving away from the time-consuming and stressful process of performance and concert prep (music education's version of teaching to the test), but are confused about how to go about putting together a meaningful informance (or aren't quite sure what an informance even is). Today I want to share some general tips for different ways you can structure an informance with your students- with Music In Our Schools Month fast approaching, this is the perfect time to try! 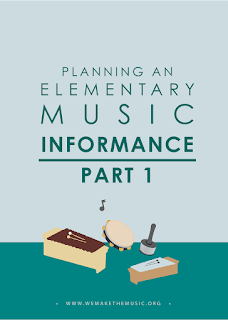 First, what even is an "informance"? The idea of an informance, as I understand it, is to present music to an audience, like you would in a performance, but with a focus on informing the audience about the day-to-day musicking process rather than showcasing one, shiny, final product. 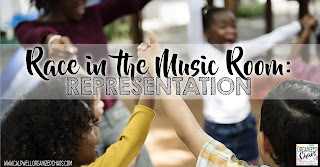 It's more about the "audience" being invited to observe and experience a fuller breadth of students' musical development rather than being presented with a set of particular songs that students have perfected. Less about product and more about process. Less for the audience to consume and more for the audience to learn. If this is your first time hearing about informances, I'm sure you can see why the idea is both intriguing for educators and also confusing. 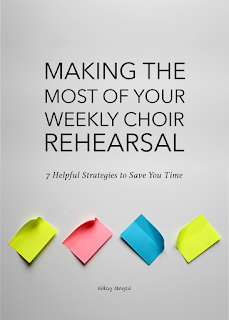 Less time spent drilling students on memorizing specific songs and more time for a rich and broad music education? 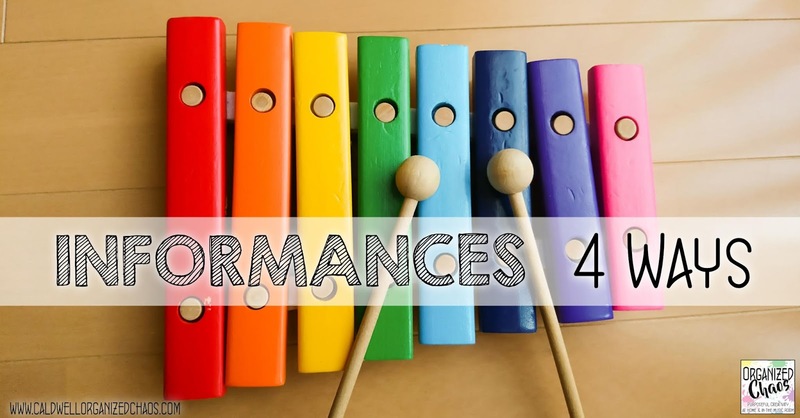 Less pressure for young students to achieve a certain performance standard, and more opportunity to showcase student creativity? Yes please! But how? 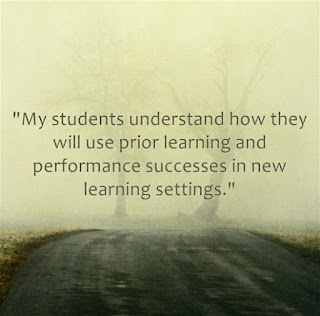 One option is to set up your informance as essentially a full-school assembly, where each class or grade shares something with the rest of the school. 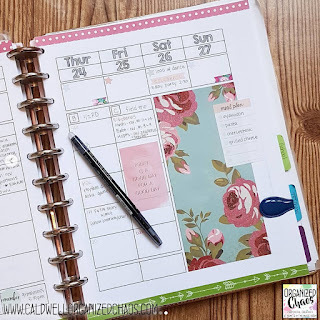 This works especially well if you have some kind of unifying theme. I did this last year as part of our school's international festival- each grade shared a song or dance from a particular country. I stationed each grade in one area around the gym with their instruments and props already set up where they were. They stood up when it was their turn to share, and watched the other grades from that same spot, so there was minimal transition time. 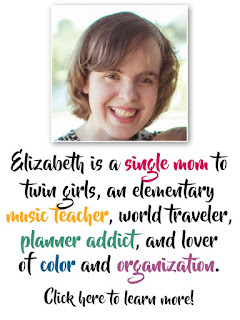 Most "standard informances" will probably fall in this category, and if you are worried about parents or administration complaining about moving away from more formal "concerts", this may be your foot in the door. 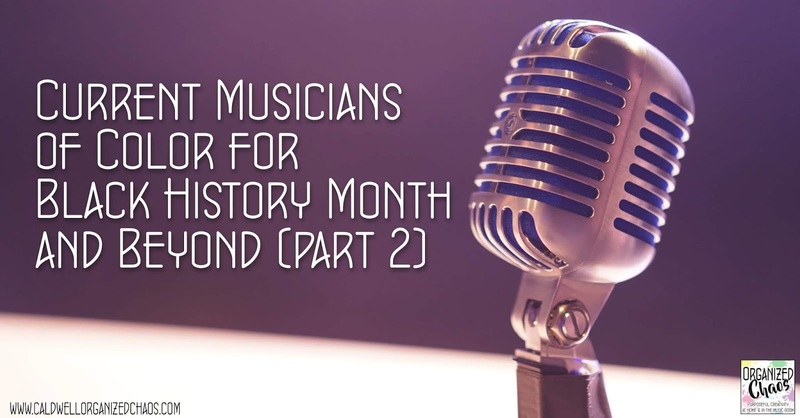 The idea is to still have a class or grade up on the stage sharing their music, but rather than a strict "stand and sing/play", have students share original compositions or improvisations, incorporate movement, or otherwise involve other aspects of music-making that you would find in your normal classes. 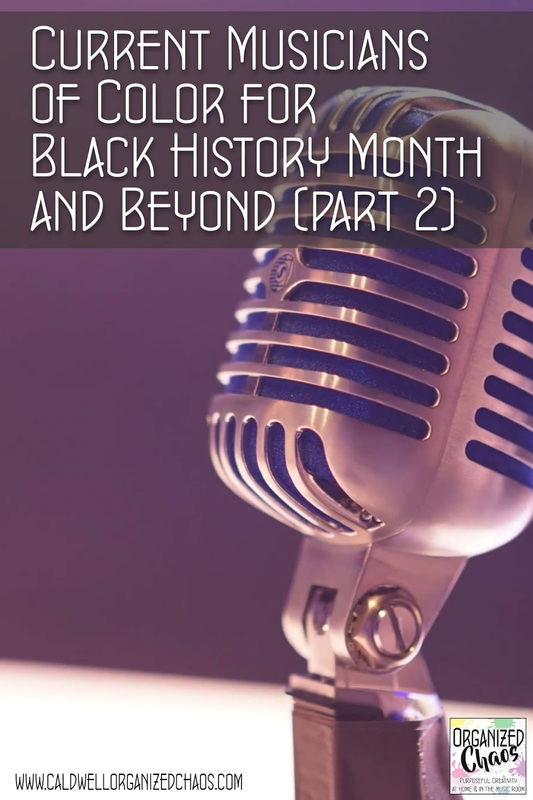 You have options for how you inform the audience about the purpose behind what students are doing: students can give verbal explanations as part of the program, you can act as the narrator yourself, or you can include written explanations either in a printed program or projected on a screen. 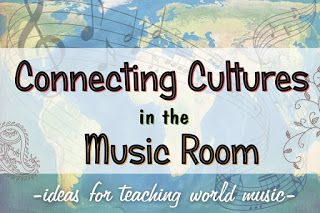 Of course one way to truly invite the "audience" to learn about what is happening in music class is to actually invite them into the music room during a normal class period! 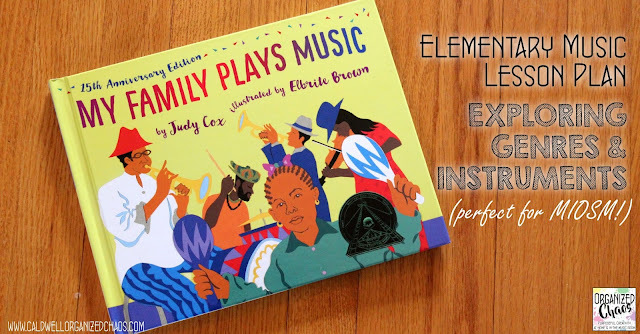 Sometimes if a class is working on putting a song together with different instrument parts etc, or is creating a piece based on a book, I will invite parents and any available staff/ administration in the building to come and watch our final class period when we put all the parts together. I've also sometimes been able to arrange to have another class or grade come to watch- this is especially fun when an older grade shares with a younger one, or vice versa. In my current school each 6th grade class is paired with a kindergarten class as "book buddies" and they meet every few weeks to do something together- if your school has something like this already set up, that is an easy way to bring in a musical sharing time! If logistics are too difficult to manage getting people to observe your informance in person, don't negate the impact of sharing a recording from class! Although you'll need to be careful to make sure you have the appropriate permissions before sharing a video, if you make sure to protect student privacy appropriately, this can be an easy way to help others in the community see what students are doing in music class, and give students a chance to share what they can do. 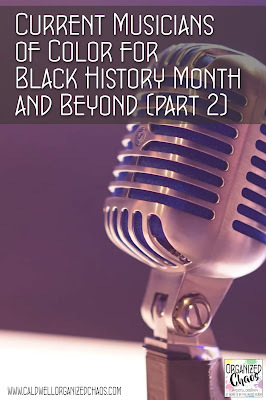 I record my classes quite often when they are working hard on something together as a group, and I'll share the video with administrators and their homeroom teachers with a brief explanation of what the students have been learning, and a request that they send back a comment after they watch. The students are always thrilled to hear me read the comments they receive, and it's a fantastic way to advocate for what you do with others in your building without having to organize an event in advance! 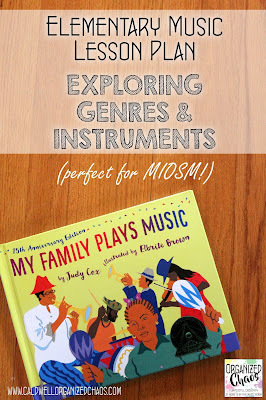 If you want to see what a more formal, on-stage, fully-developed informance can be like (with lots of information and ideas on how to do it yourself), you'll want to read this post (and the rest of the ones in the same series) by We Are the Music Makers- hers are definitely more involved but she has lots of wonderful ideas for tying the informance to literature as the connecting theme, which you can absolutely use as a starting point for any of the more informal structures I've described. 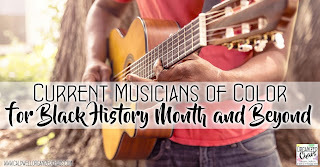 Music In Our Schools Month is a great time to include an informance, because it draws attention to the important work that we do each and every day in our classrooms. 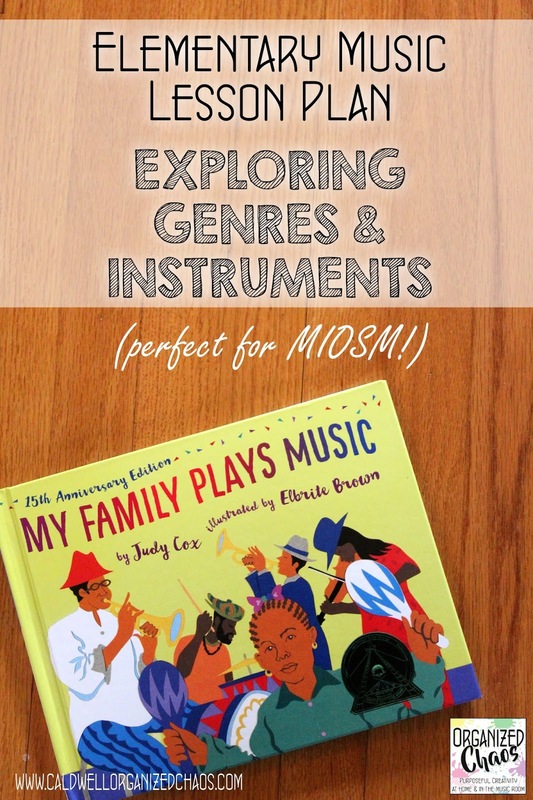 This year in particular, NAfME has been encouraging music teachers to focus more on sharing process over product, and has several resources available to help you put together an informance or share things from your classroom in other ways- be sure to check out their resources on their website! 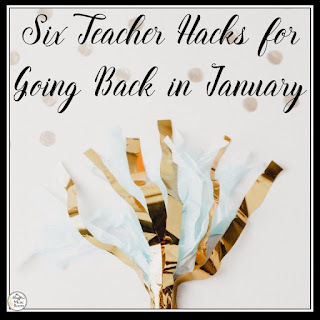 I hope these ideas make informances less intimidating and helps spark some new ideas to try in your own classrooms! If you have had experience doing an informances, I'd love to hear about your tips and ideas in the comments below. 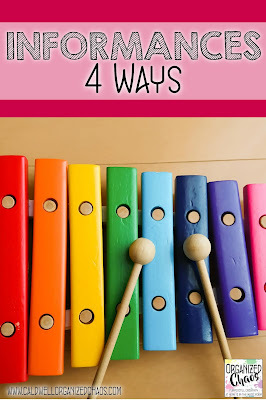 There are so many ways to incorporate this idea in your school! 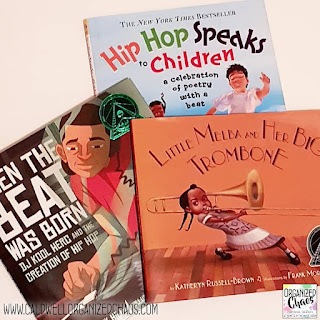 Read more "Informances 4 Ways"
Read more "My Family Plays Music: exploring musical genres"
Read more "Current Musicians of Color for Black History Month and Beyond (Part 2)"
Read more "January Favorites 2019"